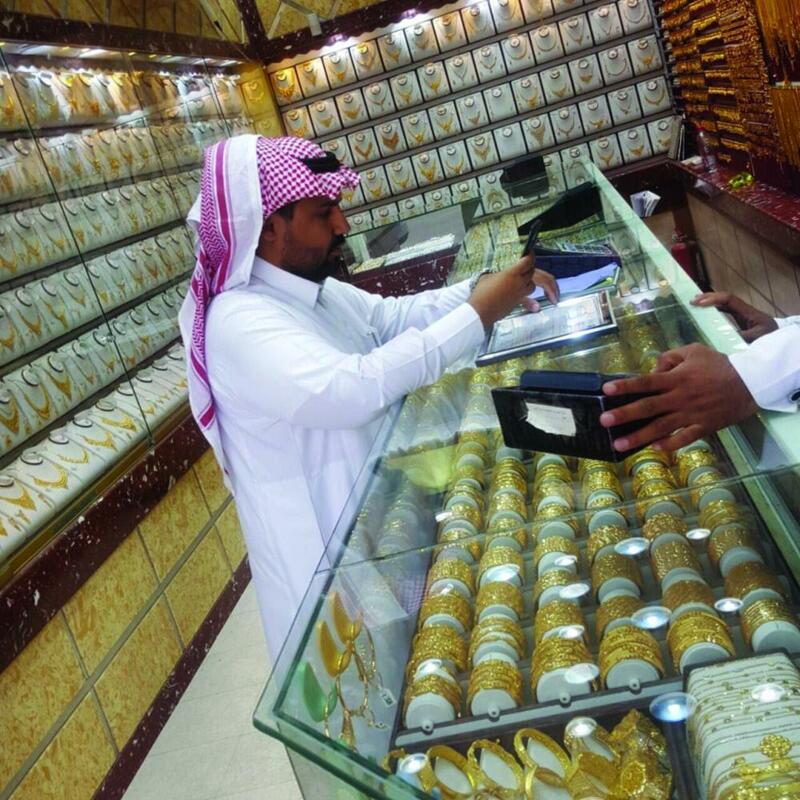 DAMMAM — Investors in the gold market blamed the Value Added Tax (VAT) for the negative impact on sales and decreased demand for purchasing gold. They stated that this contributed to increasing the value of gold for the consumer significantly, Makkah daily reported. These businessmen confirmed that there was a state of economic stagnation witnessed by the market and there is a shift by many factory workers to other sectors due to the multiplicity of duties and taxes, including the VAT on the entire value of gold. They proposed adding VAT on the added or manufactured parts only, which will contribute to reducing the cost for the consumer and refresh market activity. They said that the United Arab Emirates' decision to exclude gold from the VAT came after some international gold investors began to flee the UAE market due to the high cost of production, adding that they are waiting to follow the rest of the Gulf countries and do the same. The UAE Cabinet has exempted investors and suppliers from the gold and diamond sector from any taxes on their business transactions. This move is to ensure the ease of doing business, to maintain the competitiveness of the gold and diamond sector in the country, and its stability in order to preserve the competitiveness of the country in the gold and diamonds sector and the ease of doing business there. Secretary General of the Federation of GCC Chambers Abdulrahim Naqi called on all GCC states to follow the example of the UAE in response to the demands of traders and businessmen. The decision was meant to reflect the government's keenness to launch initiatives, make decisions and procedures, provide the necessary facilities and support to create a climate. 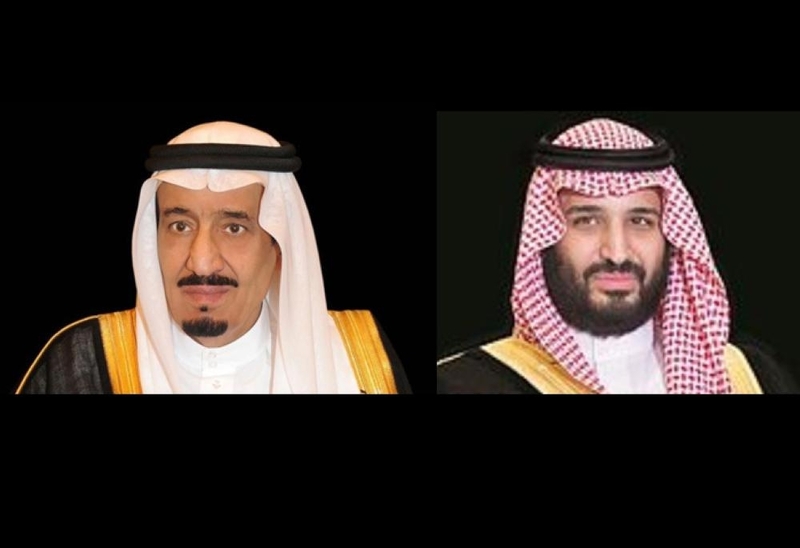 The Chairman of the Gold and Jewelry Committee in the Eastern Province Chamber Abdul Ghani Al-Muhanna noted that many of those who want to buy gold travel to neighboring countries because of the significant rise in the prices of gold produced locally because of the current VAT implementation system on the entire value of gold, which raises the cost of purchase for consumers. Many gold processing plants have stopped production due to higher manufacturing costs due to multiple taxes and fees. He said that gold investors demanded exclusion of gold from taxes or at least to take only a one-time tax on manufacturing and additives rather than the original value. An investor and member of the National Gold and Jewelry Committee, Ali Al-AbdulAziz, said that the step taken by the UAE came after a study proving that keeping the tax will hurt the gold and jewelry sector after some investors abandoned it because of the recession caused by high prices of gold factories and for the closure of branches of gold shops. He pointed out that most countries in the world take the tax on the so-called "workmanship." It means adding to the original gold and not the raw tax free. Gold investor Jawad Al-Arbash said the gold sector is highly sensitive, as prices fluctuate constantly and imposing large fees and taxes will make the sector undesirable for investment especially as gold shops spend huge amounts on insurance, security, labor fees, etc. Another investor in the gold and jewelry industry, Mohammed Al-Dajani, said he was not opposed to tax on the amount of gold, but strongly opposes taking the amount on the full price because the price of crude gold is not taxed. He indicated that it raises the price to unreasonable rates. 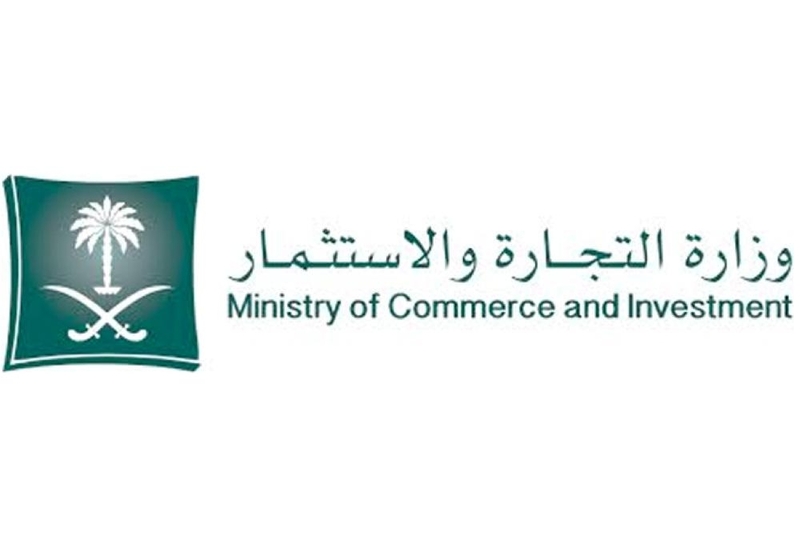 If the price of a kilo of gold is SR140,000, for example, and the price of workmanship is SR20,000, the tax is taken on SR20,000 and not SR160,000, so that the amount is not large on the last consumer after taking the tax several times.